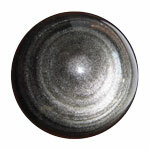 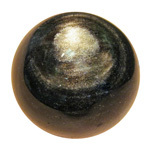 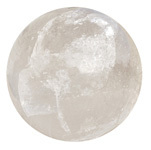 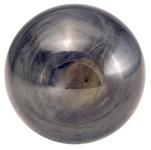 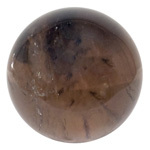 Nature’s Expression frequently offers amethyst spheres that are light, medium and dark purple. 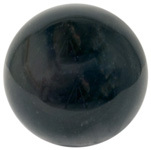 We classify them as Extra grade, A grade, A/B grade, B grade. 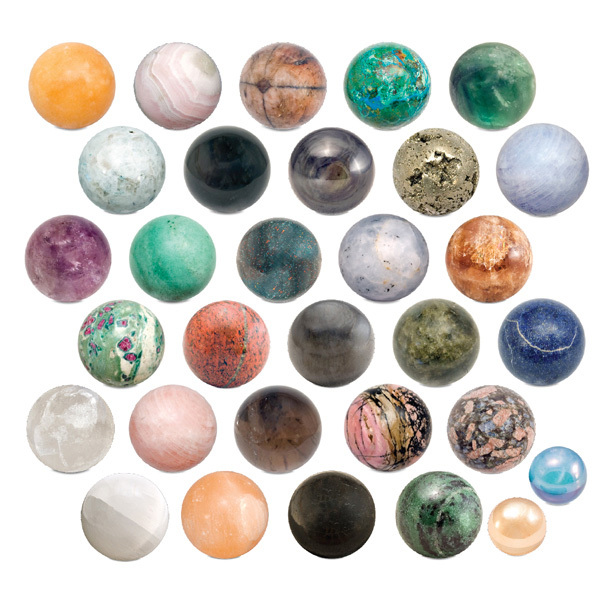 They may be from Brazil, India, Uruguay or other exotic locations. 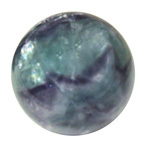 Sometimes we have chevron amethyst or amethyst spheres with geodes. 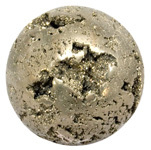 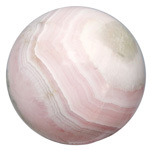 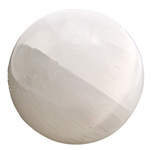 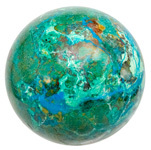 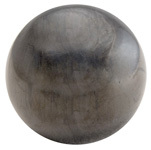 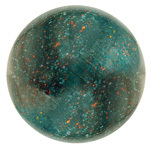 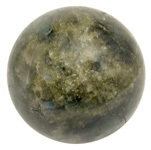 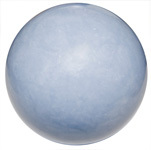 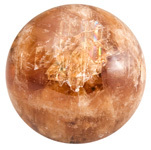 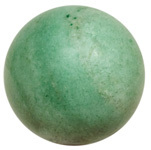 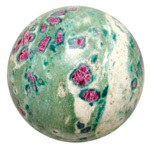 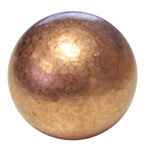 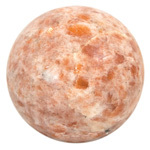 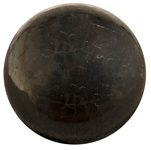 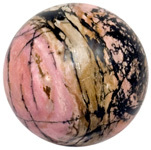 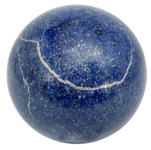 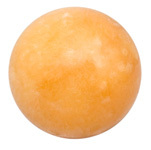 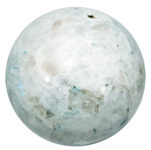 This gemstone may be available in extra small spheres up to giant spheres. 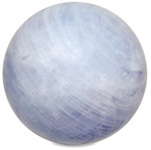 If you are looking for something specific in your amethyst spheres, please let us know so we can help you to realize your goal.